The Great British Entrepreneur Awards in association with NatWest took place in London last night, and celebrated the entrepreneurial successes of over 40 Great British Entrepreneurs. 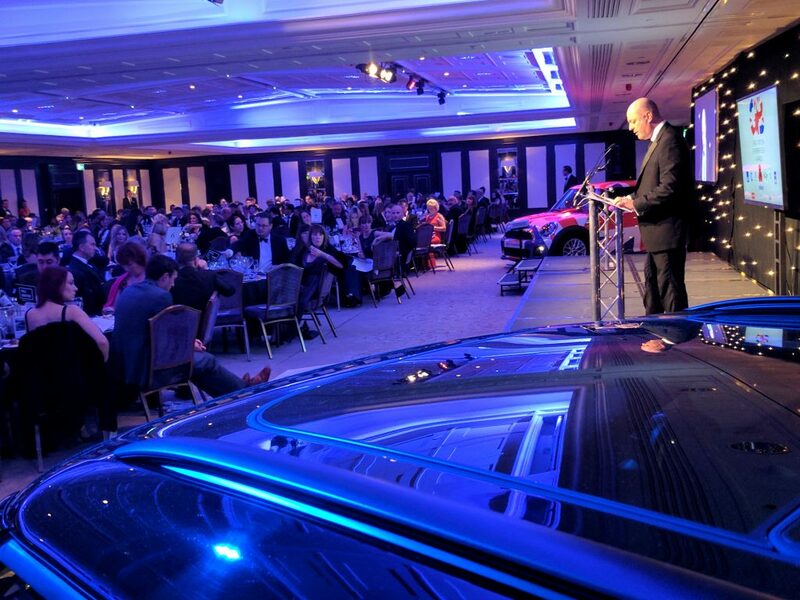 The gala final saw finalists from 18 categories including innovation, retail, start-up and young, celebrated and championed at the Lancaster Hotel, London. Hosted by British Broadcaster Hardeep Singh Kohli, each category was fiercely contested and demonstrated that entrepreneurship is alive, thriving and blossoming in the UK. The gala final celebrated inspiring entrepreneurial spirit and promoted the idea that entrepreneurs’ stories are as telling as their balance sheets. 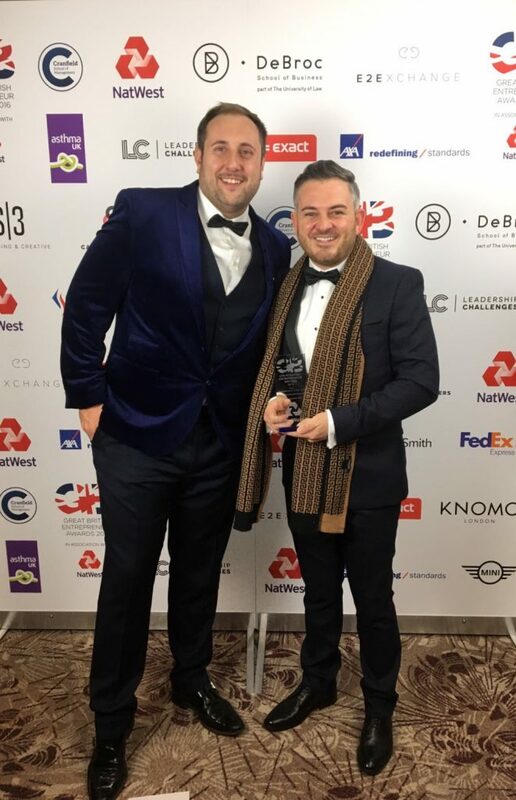 “There was an incredibly high standard at this year’s awards, so huge congratulations to all the winners and the finalists. It’s entrepreneurs like these who are driving our economy and creating the growth we need.